Perfect offers full-service mailing and fulfillment services, including an online print on-demand portal. 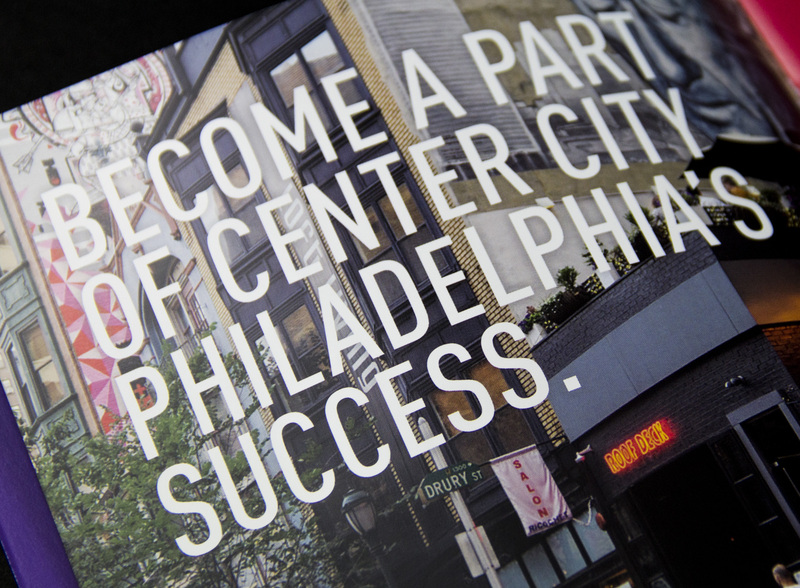 With our in-house capabilities, we can meet all of your print fulfillment, shipping and mailing needs. We also offer kitting services, where we can assemble multiple pieces into a package for mailing or shipping. Our on-demand web printing portal provides customers the ability to streamline ordering, ensure consistent brand quality, limit inventory and give remote offices and employees the ability to self-serve. With a web-based portal, customers can order their frequently needed business documents and marketing materials quickly and easily. The portal helps customers save time and get projects turned around faster. If you think you may benefit from a portal, feel free to contact us for more information. Print fulfillment is printing, storing, assembling, packaging and mailing or shipping your printed materials in bulk or on demand. Our in-house mail team provides a complete start-to-finish mail service. We can prepare mailings for entry into the postal system, process data and perform NCOA list certification. 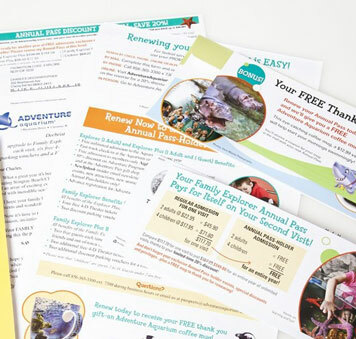 With our printing and mailing equipment we can address, presort and handle match insertion mailings. We do international mailings and full-service submission. Our IT/Data team works with customers to make sure they are reaching the right audience by providing mail list analysis, list clean up and list purchasing. We are a full-service mail list provider. We can ship projects anywhere in the world. Depending on timing and your project budget, we can use any number of methods to get your materials where they need to be, even if they are going to multiple locations. We handle many local deliveries in South Jersey and Philadelphia with our own fleet. We also use business couriers for regional deliveries. For large or distant shipments, we call on freight carriers, the US Postal Service, UPS and FedEx. Be sure to clarify and make address formatting consistent in your mail list file. Clarify your deduping parameters (e.g., multiple people at the same address) when submitting your mail list. 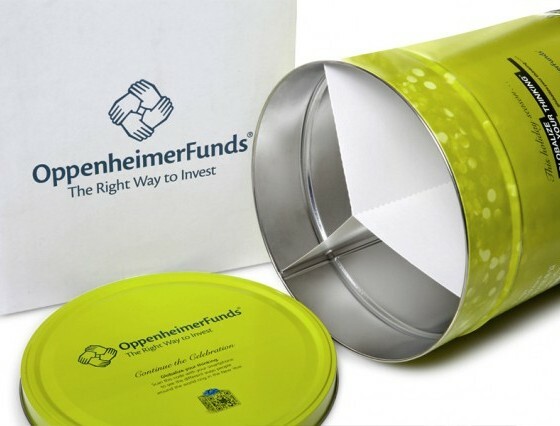 Communicate your desired mailing class (First Class, Marketing Mail, Non-Profit, etc.) when submitting your project. 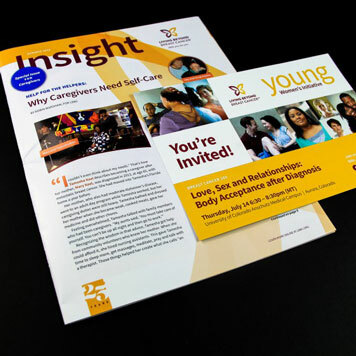 Four-color brochure, postcard and newsletter for a local non-profit organization. 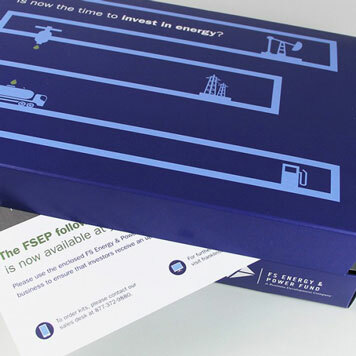 Custom box created to deliver marketing materials. 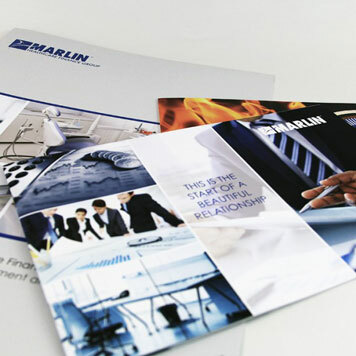 Materials promoting Marlin's services and special leasing programs. Fully personalized member package including letter, coupons, tickets and gift insert. 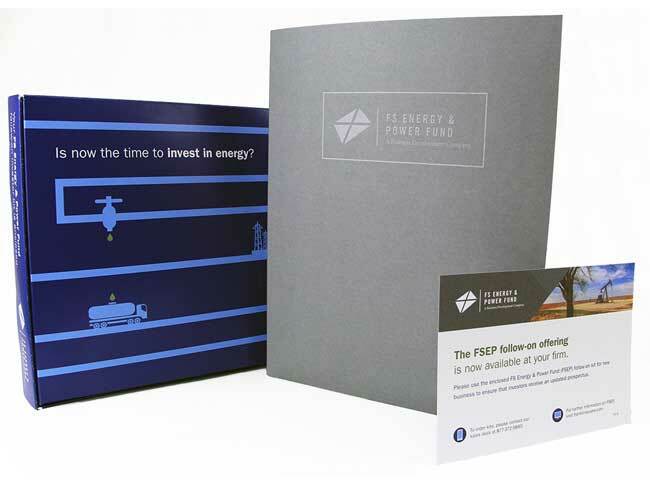 Custom printing and fulfillment of holiday mailer. 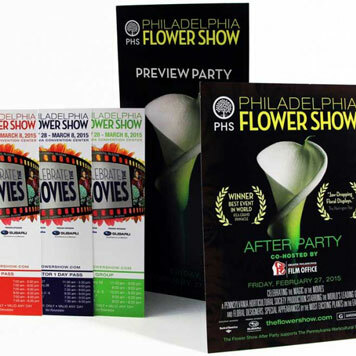 Promotional collateral and on-site signage for the annual Philadelphia Flower Show. 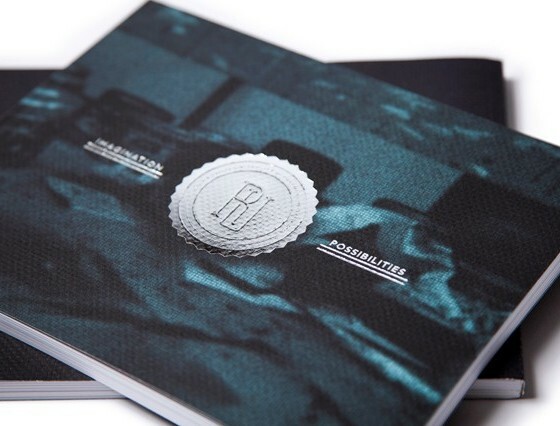 Embossed and foil-stamped custom art catalog. 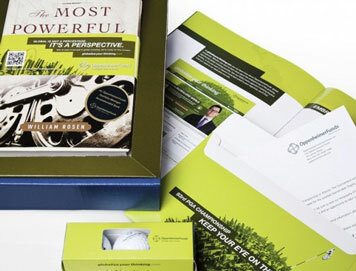 Custom-engineered diecut packaging for premium item mailing.